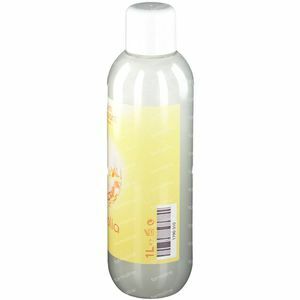 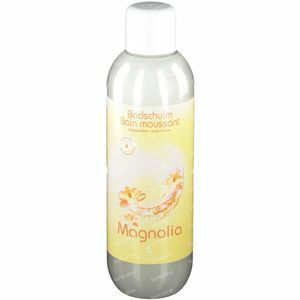 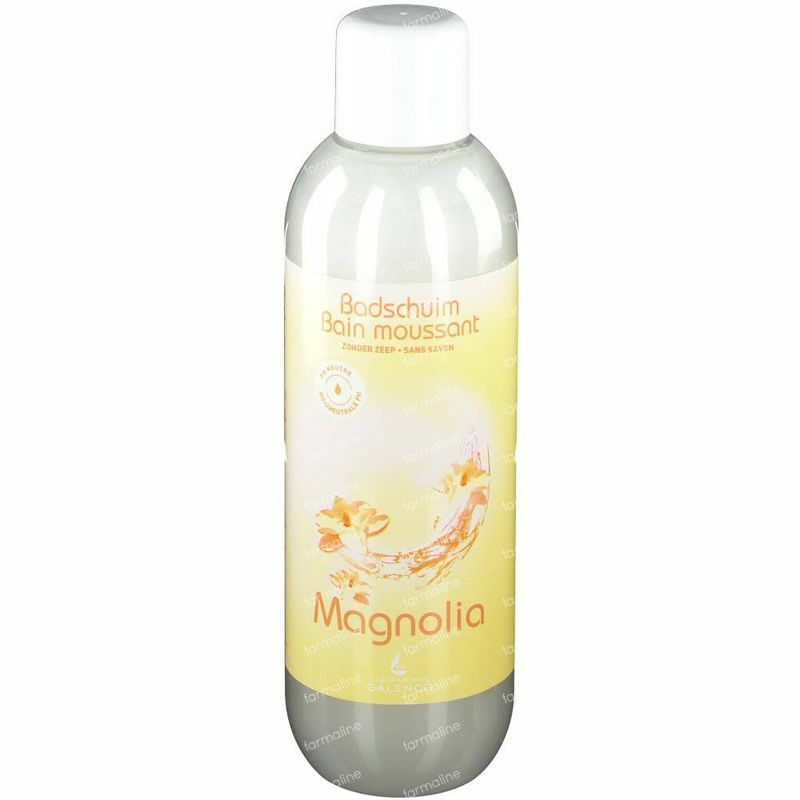 Galenco Bath Foam Magnolia 1 l order online. Galenco bath foam cleanses and takes care of your skin in a gentle way. This Galenco formula without soap is enriched with nourishing and cleansing detergents. 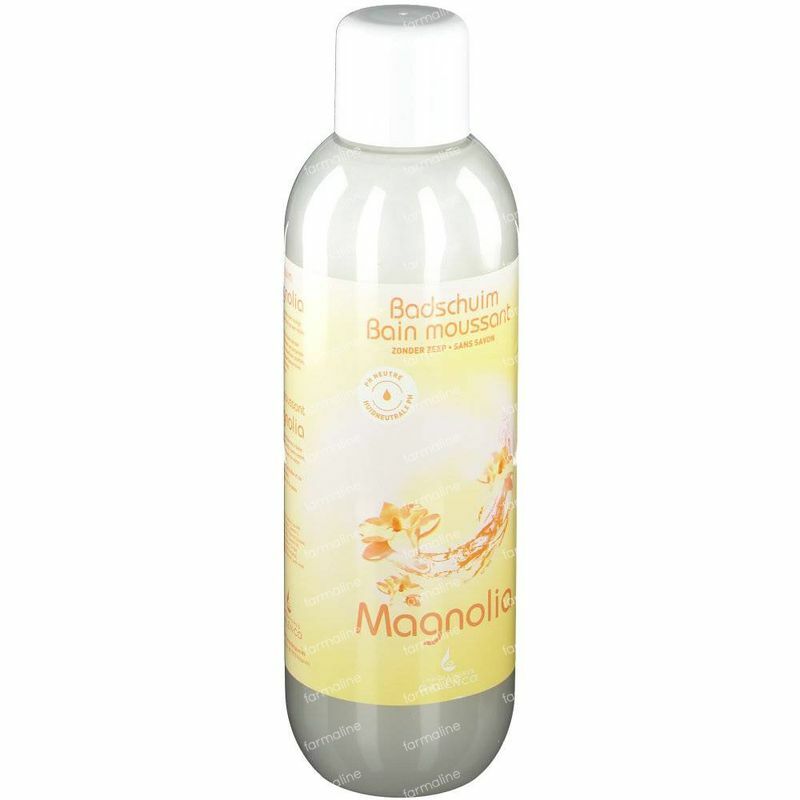 Pleasantly scented and richly foaming. 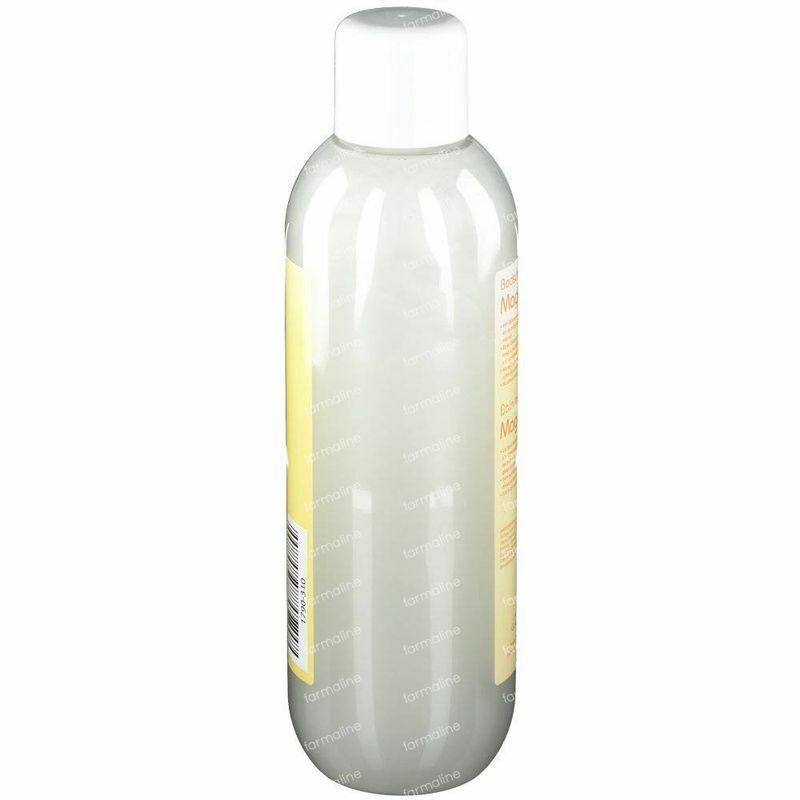 Skin neutral pH. 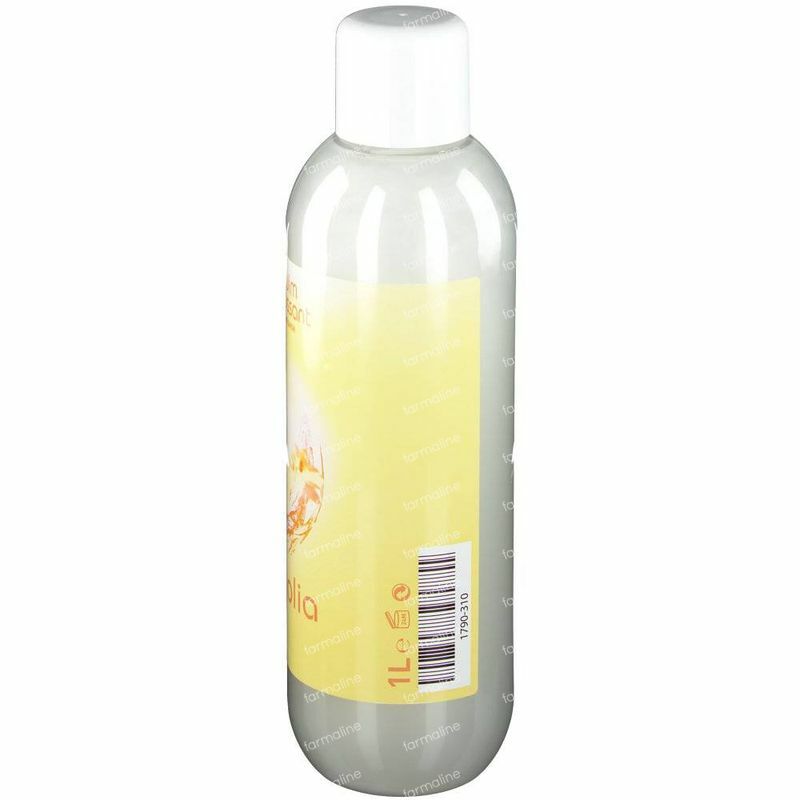 these foam bath are very good,and i used them from 26 years ago. still i use them and clean and relaxing my body with these.keep my body clean for 2,3 days but i get the bath every 2 days.i bought them from farmaline pharmacy and price are fair.